Botox injection is a quick treatment that illuminates the appearance of facial wrinkles such as crow’s feet and frown lines. It is a purified protein that freezes the muscles for around three to four months, although the results can last longer with repeated treatments as muscles become weaker. Botox injections are also used to treat such problems as excessive sweating, medically known as hyperhidrosis. In addition, Botox injection treatment may also help prevent chronic migraines. 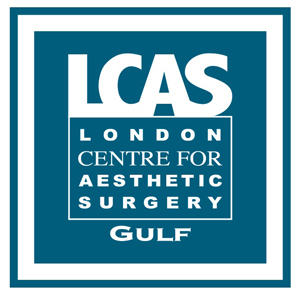 In Dubai, botox injection is available at London Centre for Aesthetic Surgery Gulf in Dubai Healthcare City. 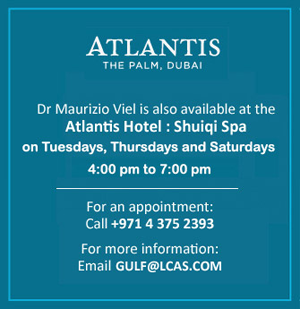 It is performed by Italian twin plastic surgeons, Drs Roberto and Maurizio Viel. 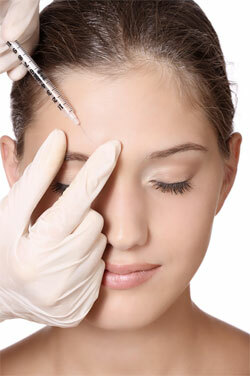 To know more about botox injection treatment, click here.